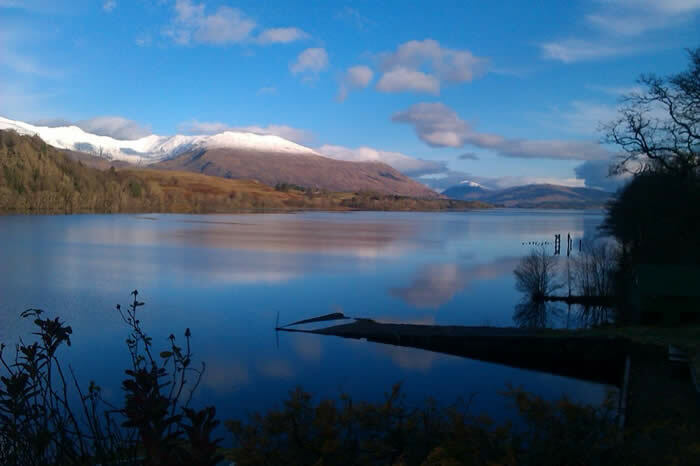 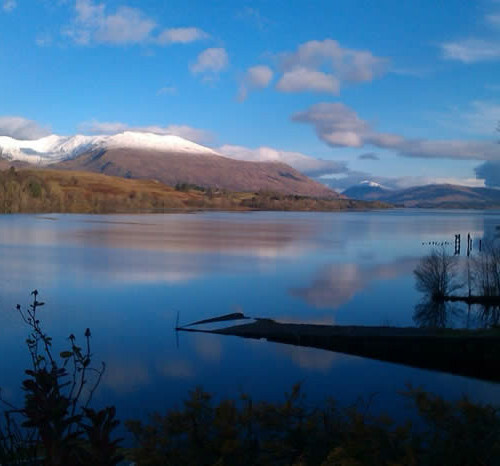 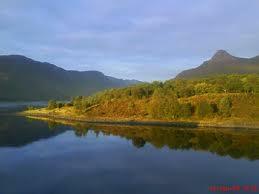 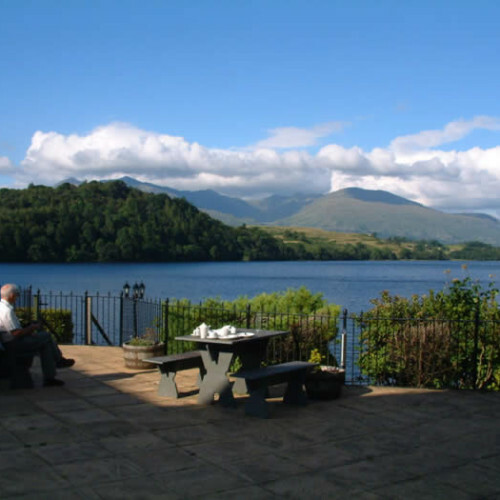 This beautiful remote Lochside location is just 90 minutes drive from Glasgow. 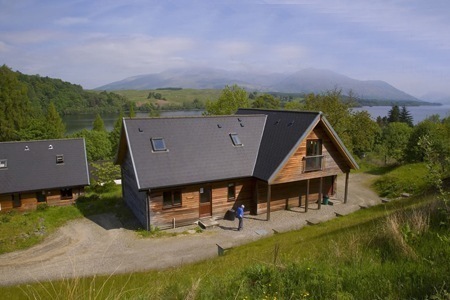 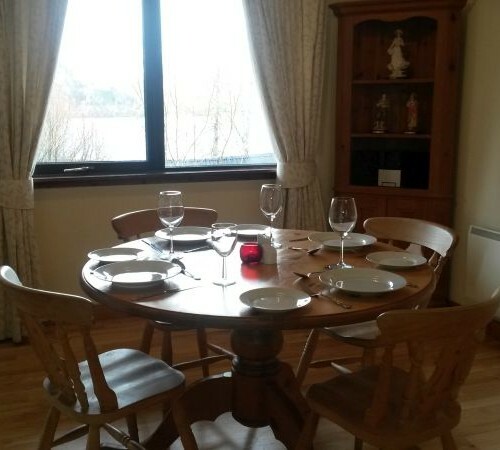 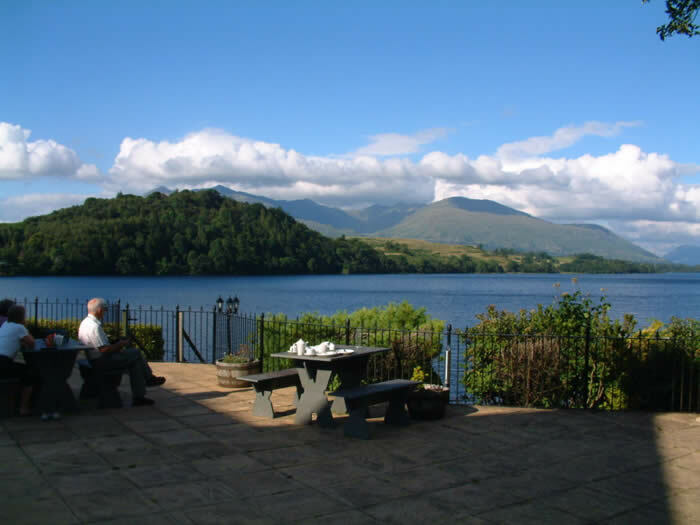 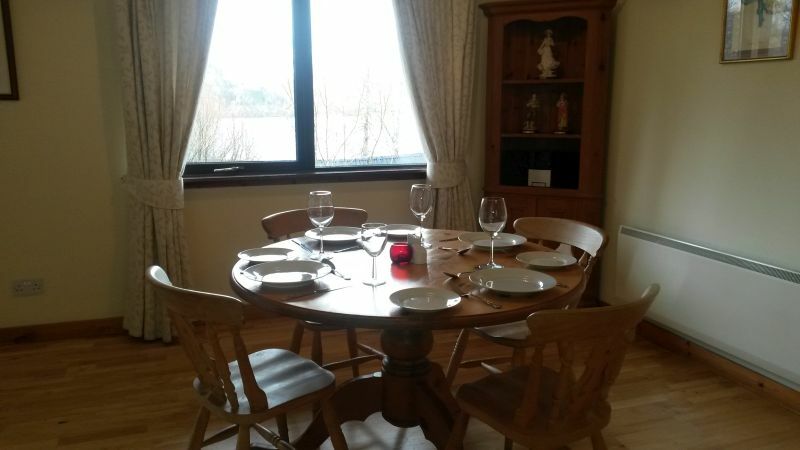 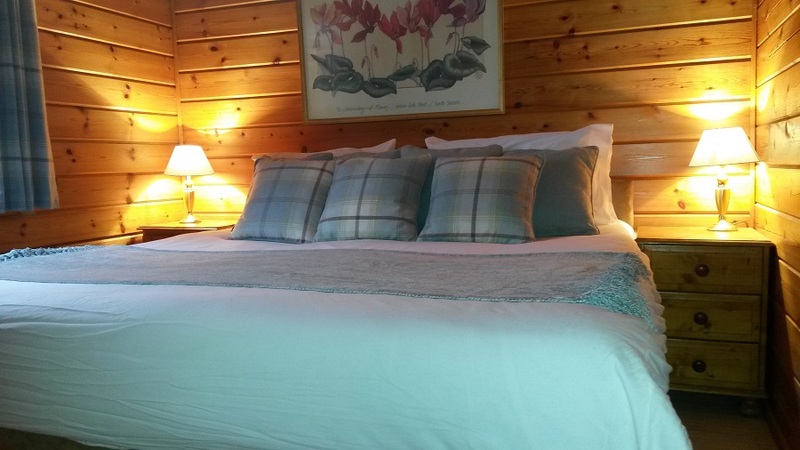 Loch Awe Self Catering Lodges have Loch Views, their own verandas, built in BBQ’s, external table seating and FREE Loch Fishing. 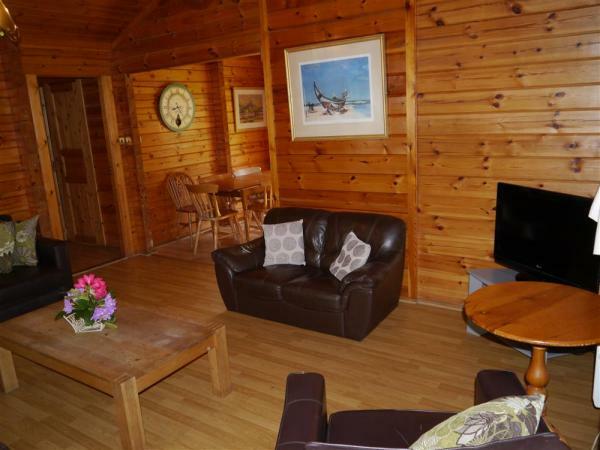 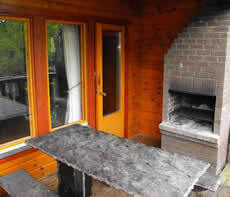 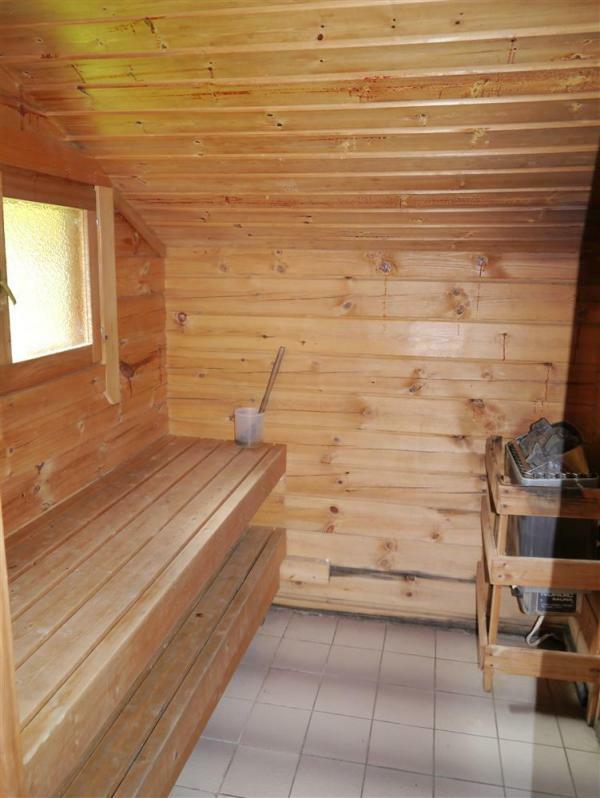 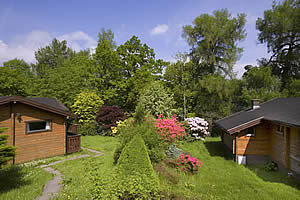 The 3 Bedroom Shoreside cabins have Sauna’s. 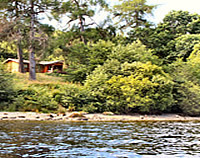 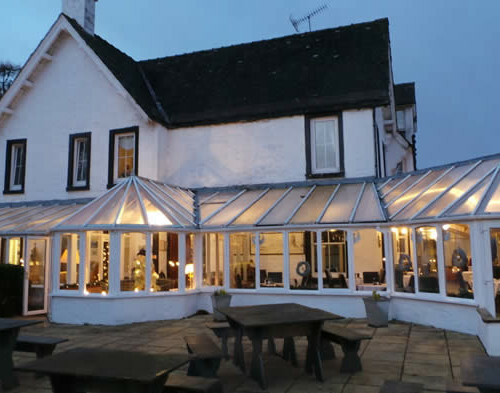 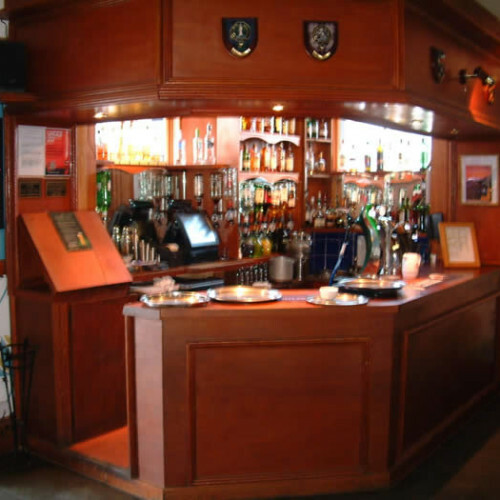 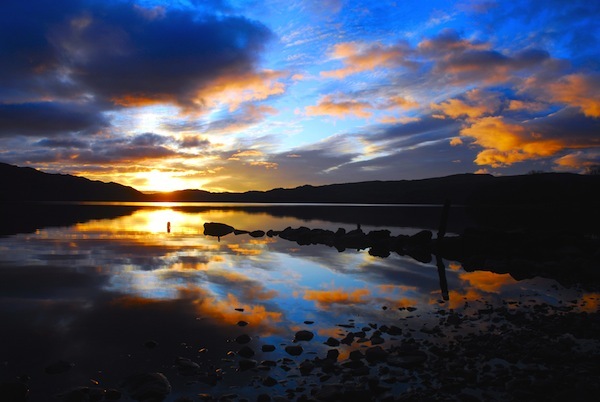 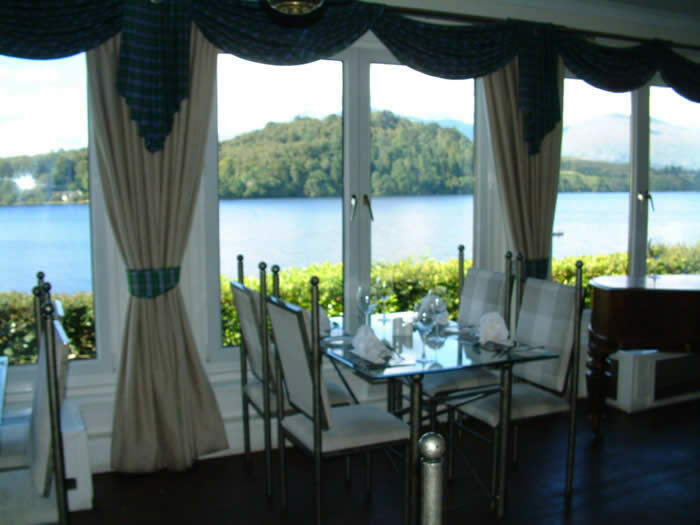 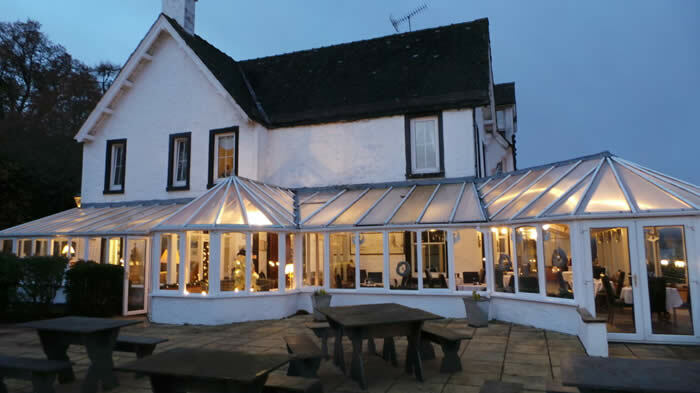 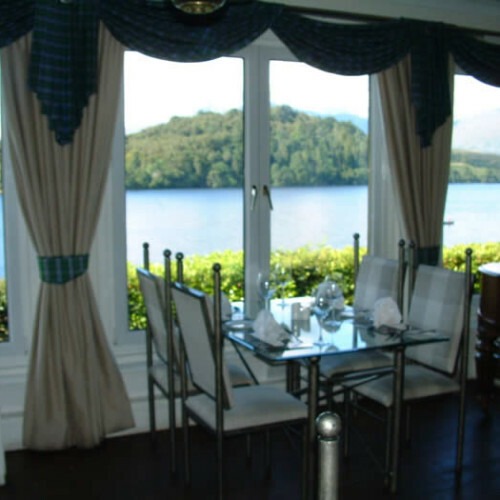 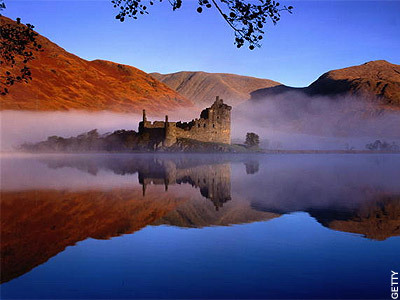 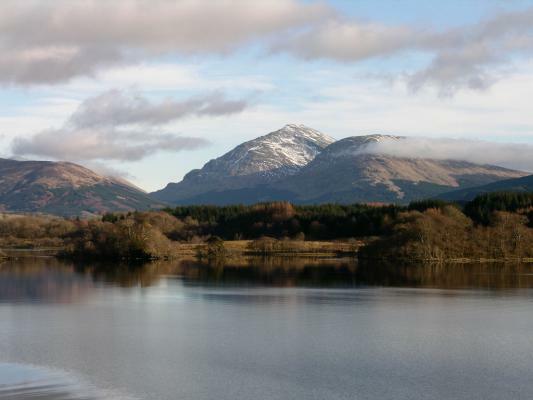 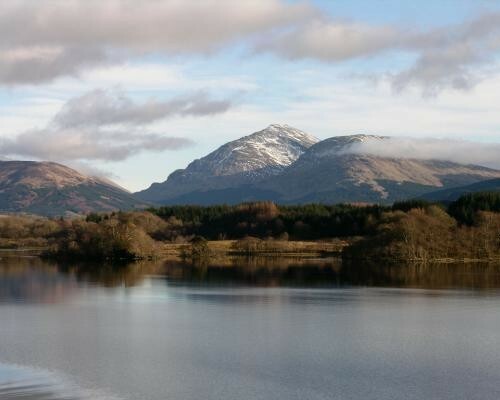 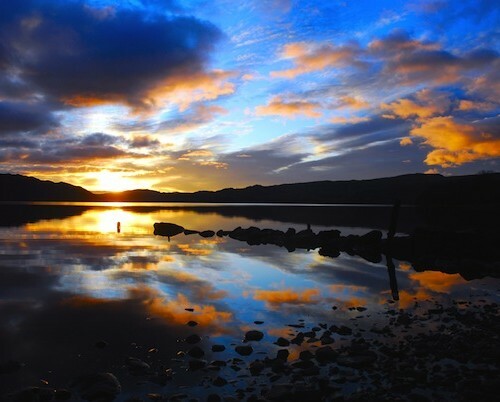 This location provides a fantastic touring base for the Argyll and the Western Highlands, in the day time you can take a day trip to Oban, the Isle of Mull, historic Inverary, the Kintyre peninsula or even Glen Coe and Fort William…At night you can simply sit and look out over the peaceful water and watch the most stunning sun sets. 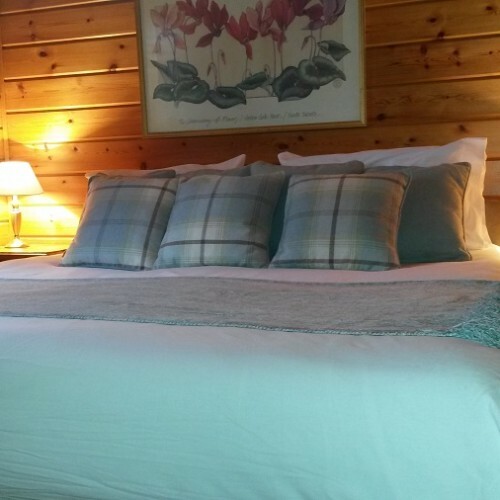 Pets Welcome ! 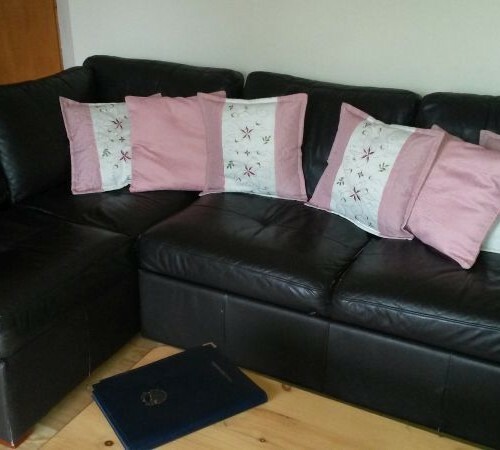 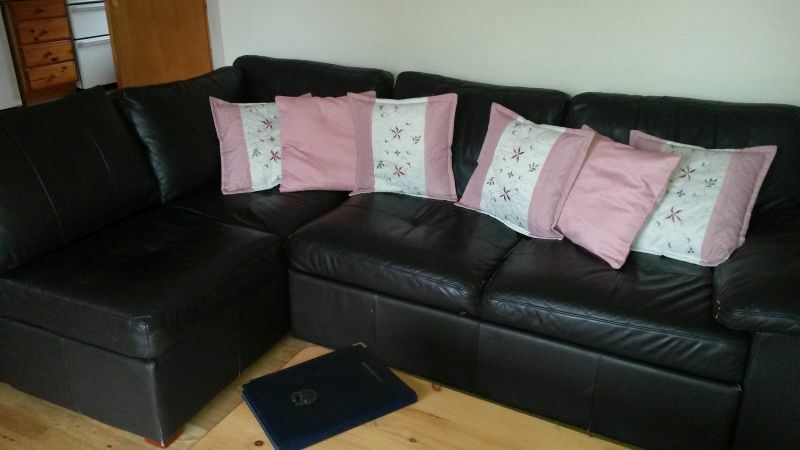 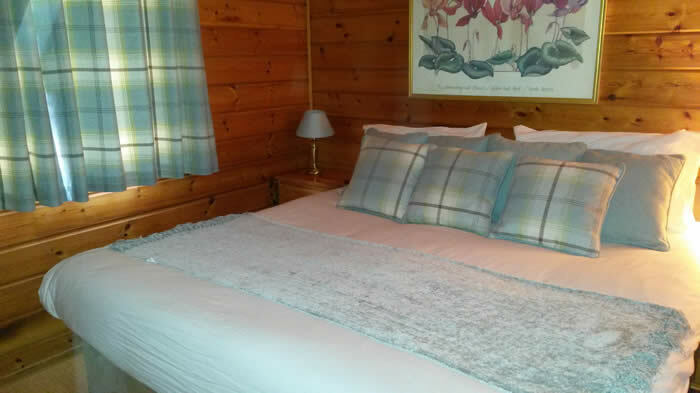 Hire charges include all “Towels and Bedding” all weekly 7 night bookings receive a full mid-week maid service with change of linen and towels. 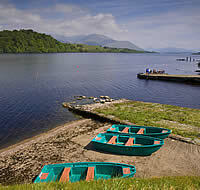 The nearest local village with Shops amenities is Dalmally (9 miles). 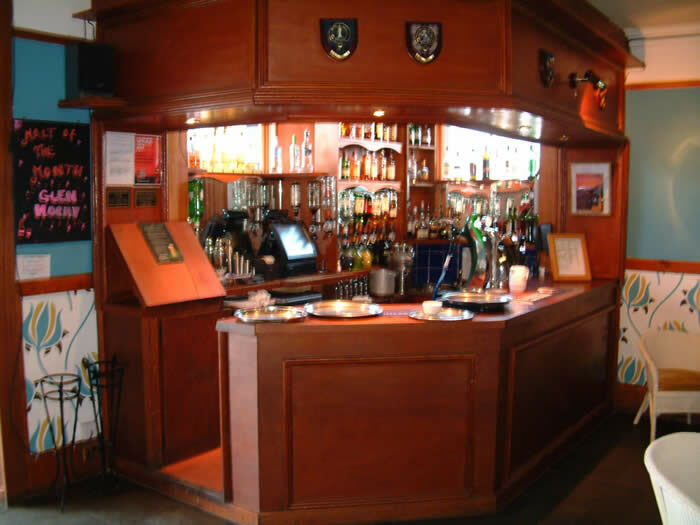 The nearest Golf Course is Dalmally Golf Club, at Ardbrecknish (2 miles). 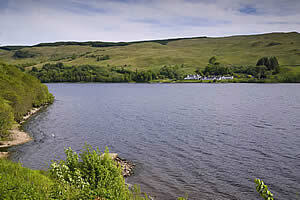 There is also Inveraray Golf Club (15 miles) set by the Shores of Loch Fyne. 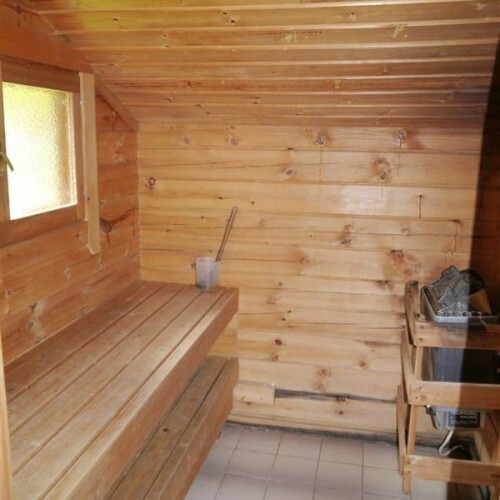 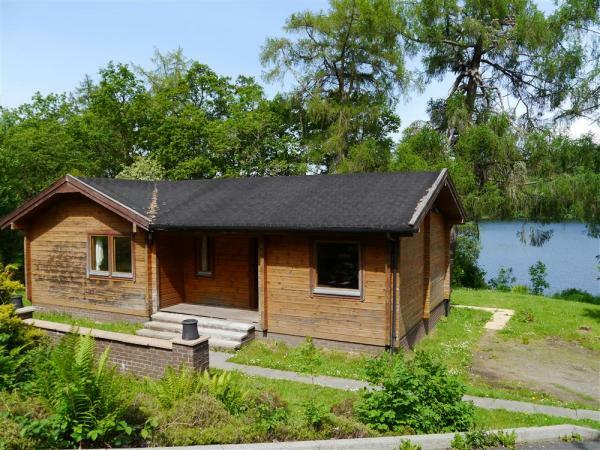 There are a total 5 x Lochside Cabins (all Identical) 2 x 1 Bedroom Hillside Lodges and 2 x 2 Bedroom Hillside Lodges with Sauna (all identical) This booking calendar shows all booking availability for each of these 3 types of unit. 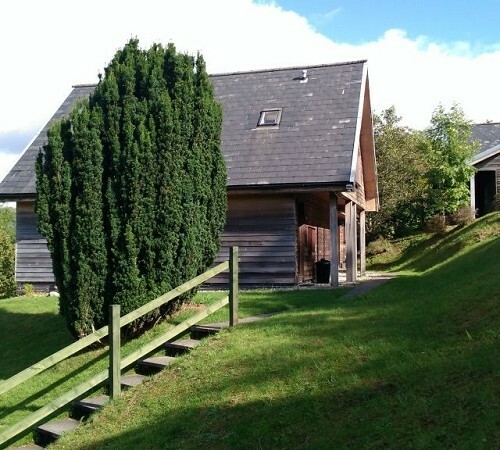 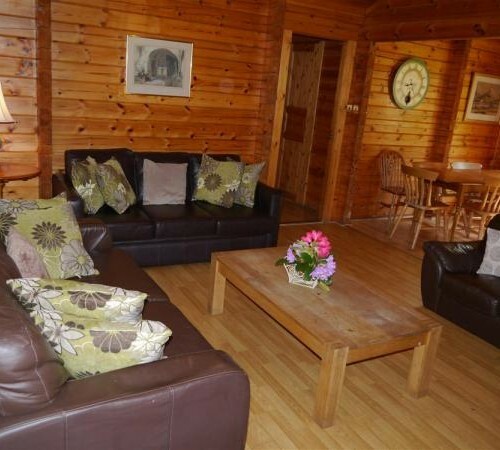 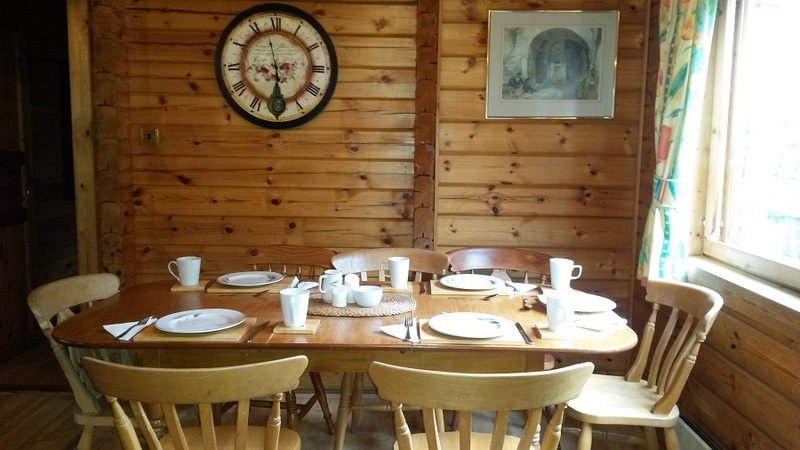 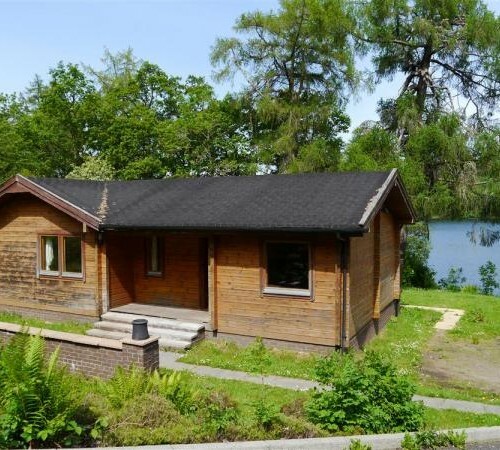 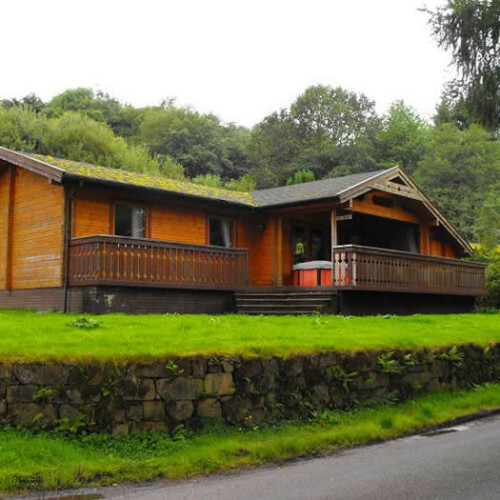 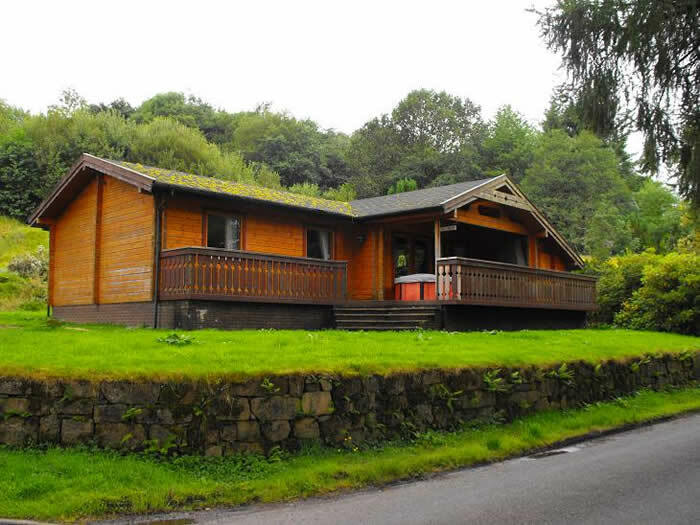 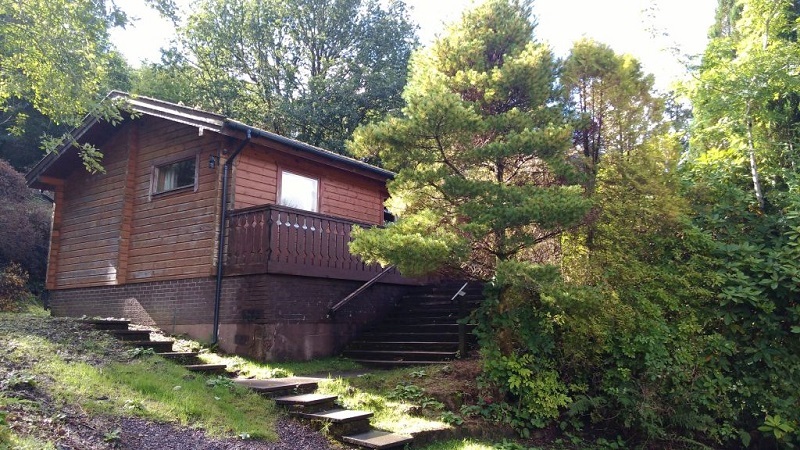 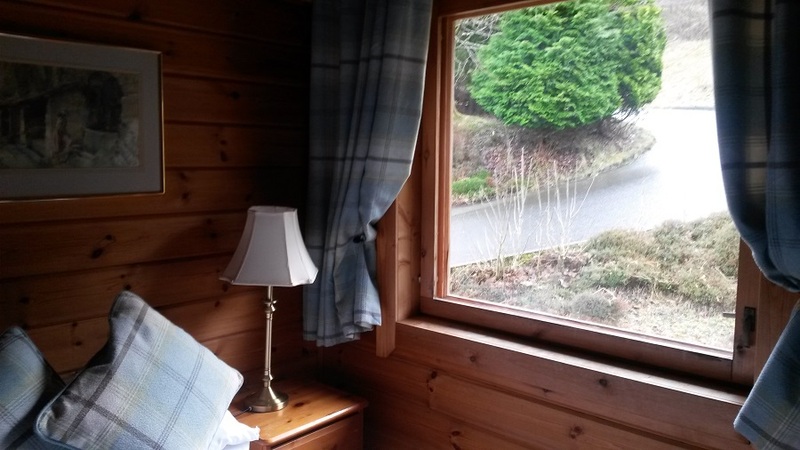 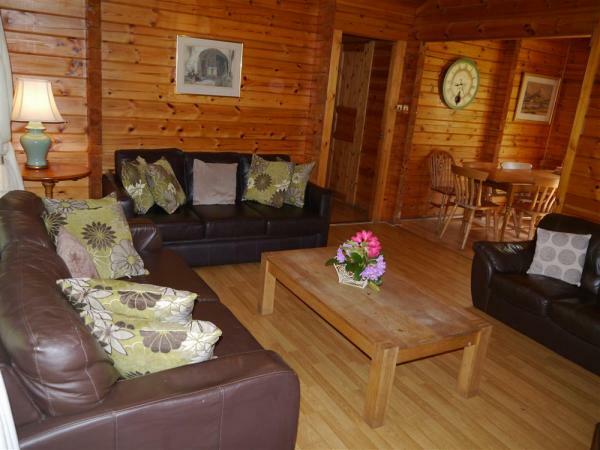 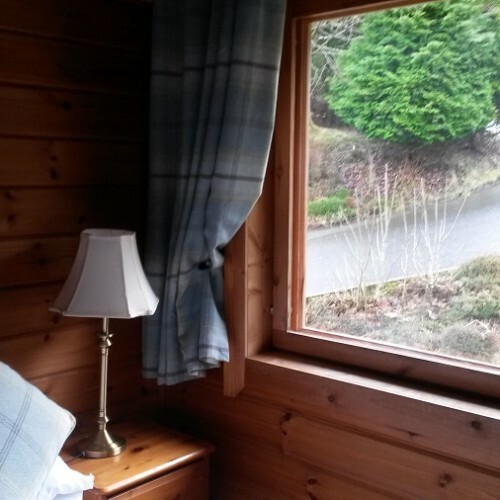 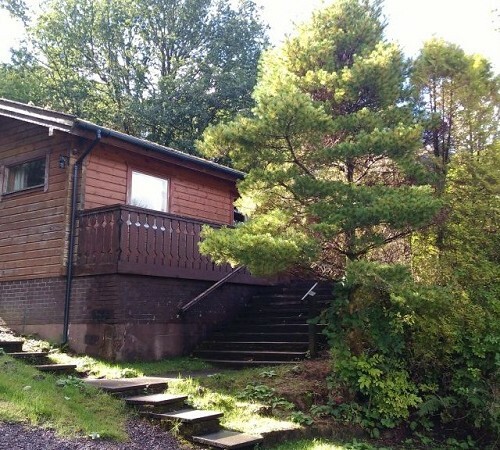 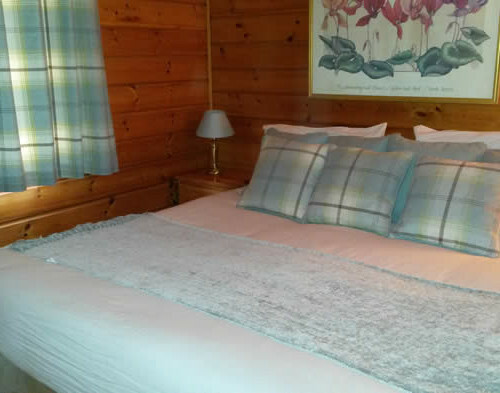 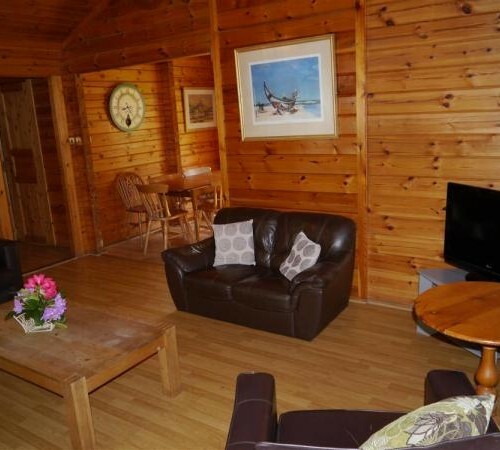 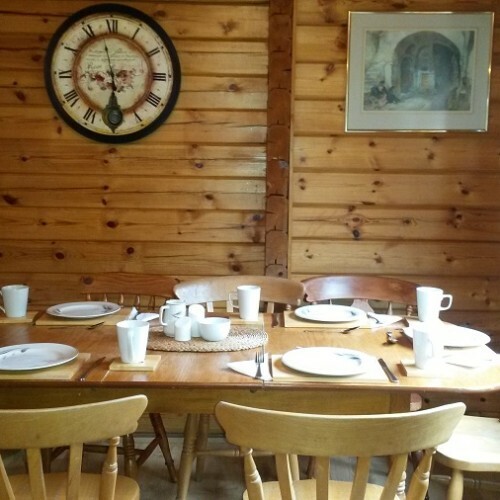 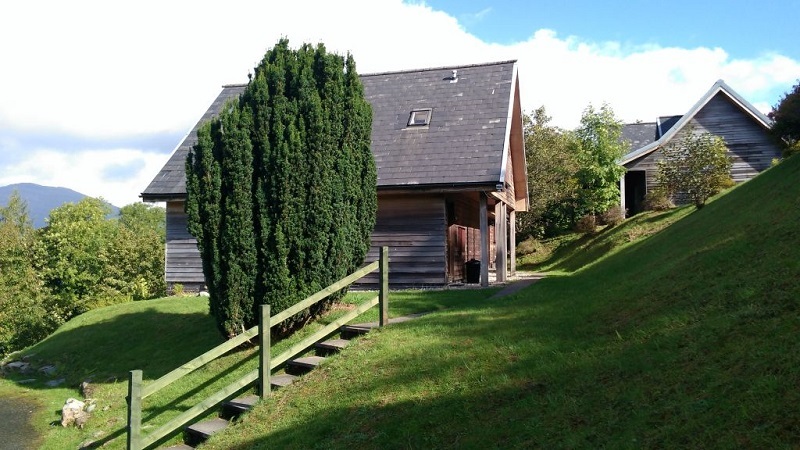 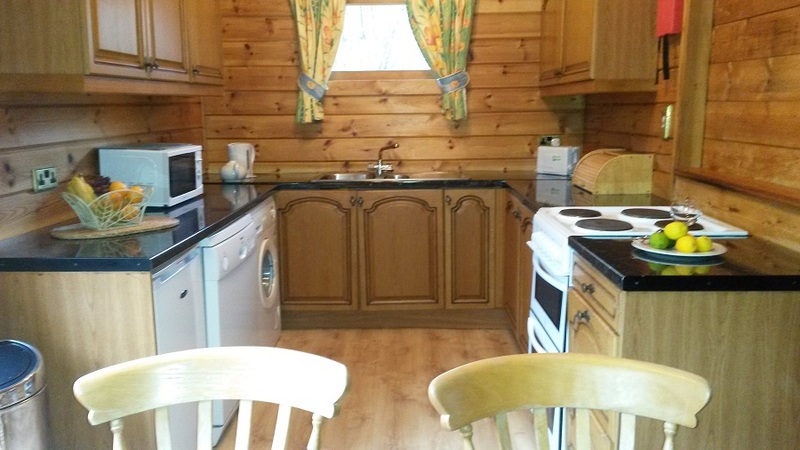 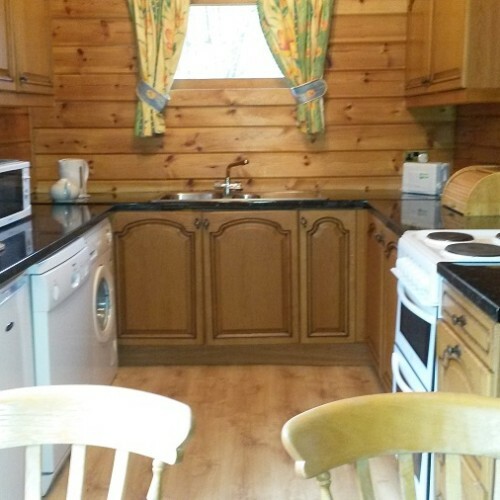 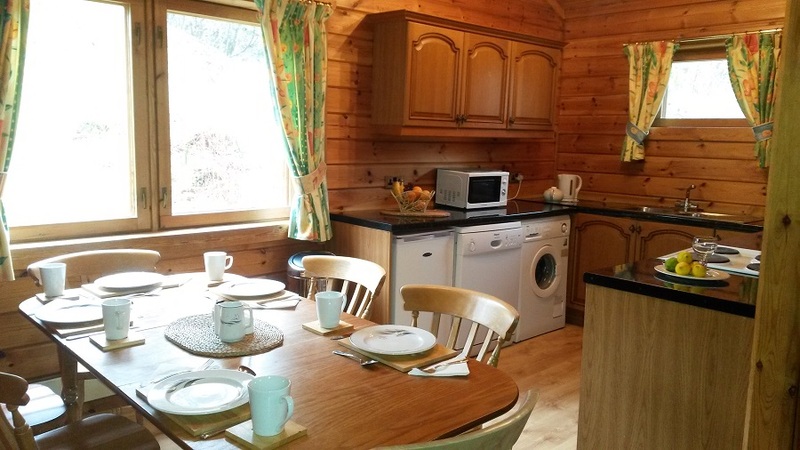 If for example the 3 Bedroom Lochside Cabin is showing as unavailable for your desired dates, all 5 of these units will normally be fully booked also. 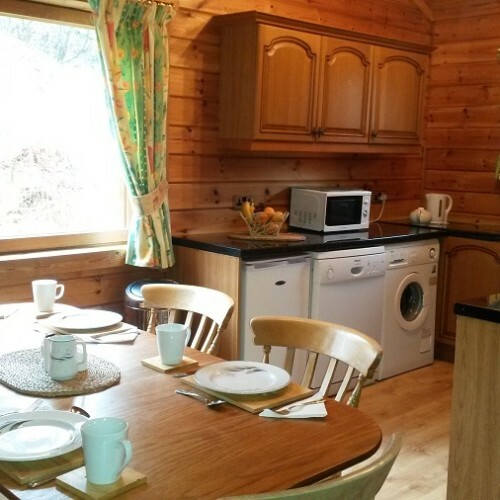 But if alternate dates are not suitable do please double check with us via the General Enquiry form below or telephone 01729 851181, as units can sometimes be made available.